It’s now been a full year since we installed solar at the house–time to look at the numbers and see how things went in terms of production and return on investment. 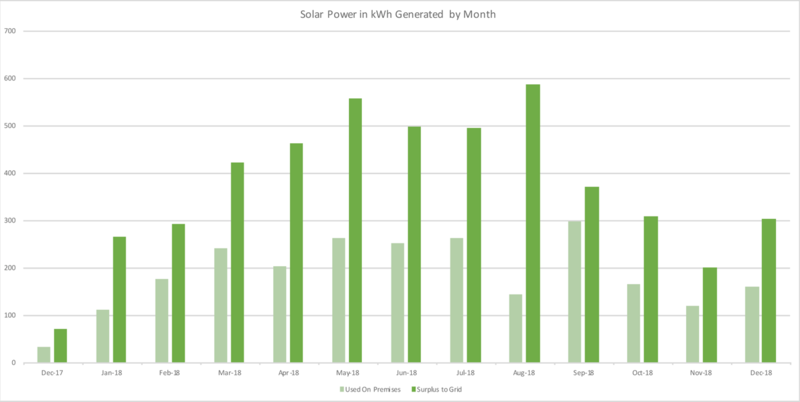 While planning back in the summer and fall of 2017, we calculated our estimated production using the PV Watts calculator at the National Renewable Energy Lab. Turns out it was pretty accurate on the whole: 7,705 kWh for the year, versus actual production of 7,250 kWh. 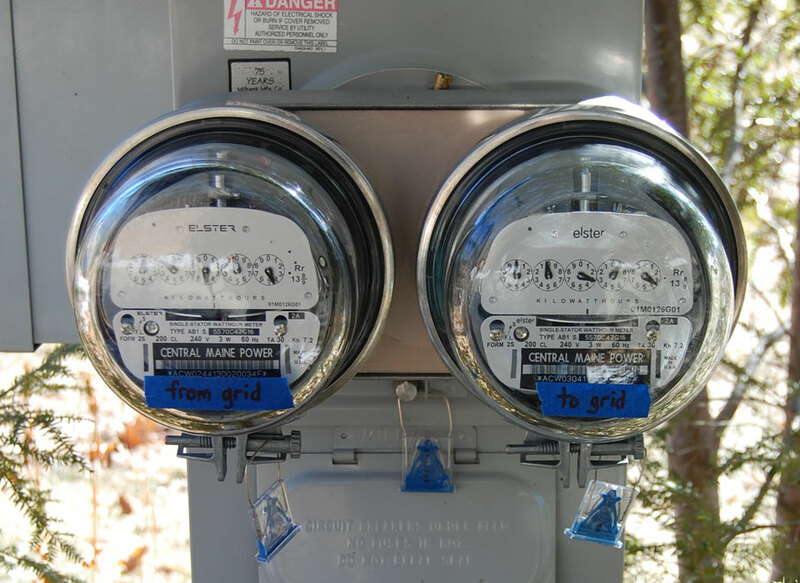 We used 2,418 kWh of that power ourselves, offsetting power we otherwise would’ve had to buy, and pushed 4,832 kWh onto the grid for other people to use. 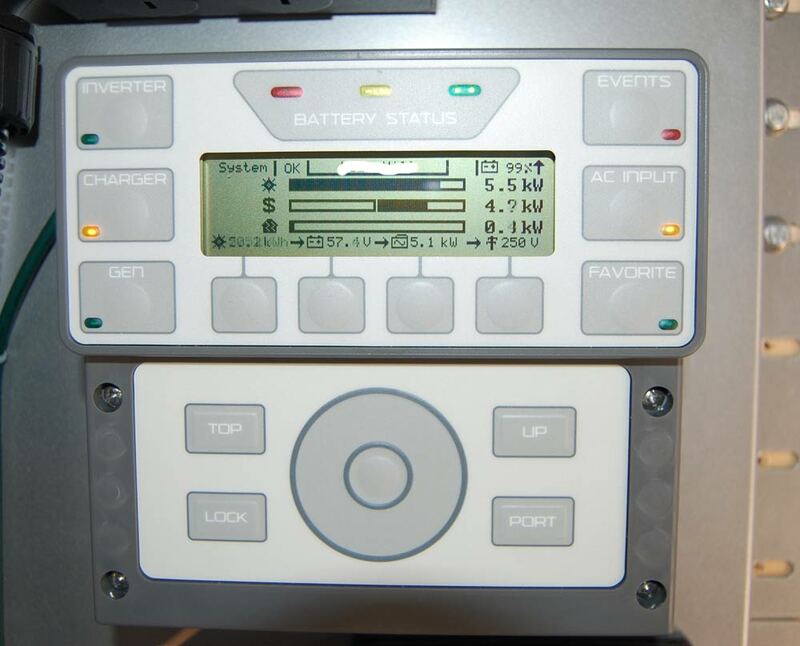 At the current rate of 15.59 cents per kWh, that saved us $1,139.26 in 2018, a return of 7% of our investment. In short, the system performed very much as expected. It was interesting to see the variability in power production month to month. May was the biggest month overall, but we had an usually dry and sunny May here. One surprise was that December ended up being a bigger month than November, January, and February, which is surprising given the short days and low sun angle. 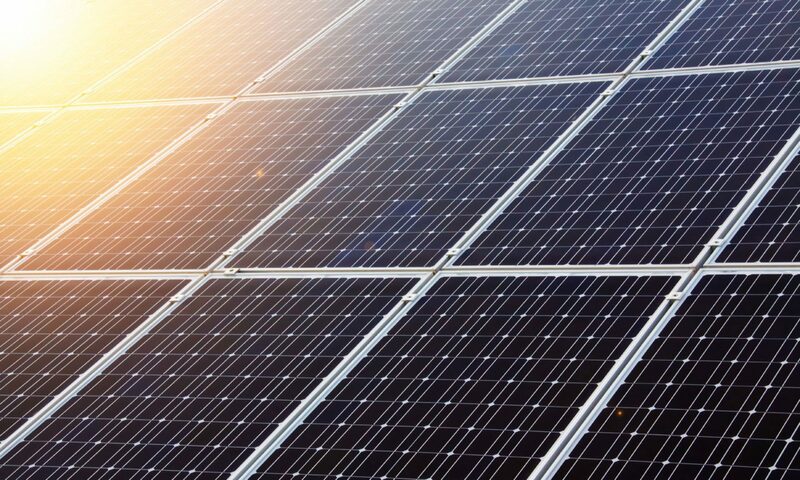 But we had a lot of sunny days in December, and the cold temperatures help the panels work efficiency. Here’s to an even better year in 2019!